Eumaria, the latest business unit launched by the vitex - Yannidis Group, consists of a complete range of yacht paints based on a simple idea; boat maintenance should be carried out with true care. Only then is it possible to ensure that both the boat and the environment are properly protected. It takes pride, precision and passion to design and produce a range that can cater to the most demanding of yacht maintenance needs. The eumaria team is blessed with these qualities in abundance. 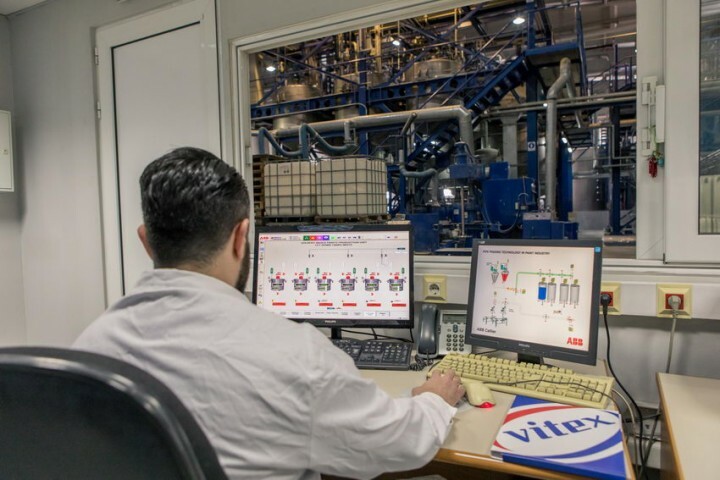 Production takes place at the headquarters of VITEX, one of the most modern production plants of its kind in Europe. The plant covers an area of 56,000 m2 and boasts state-of-the-art technology and enormous storage capacity. 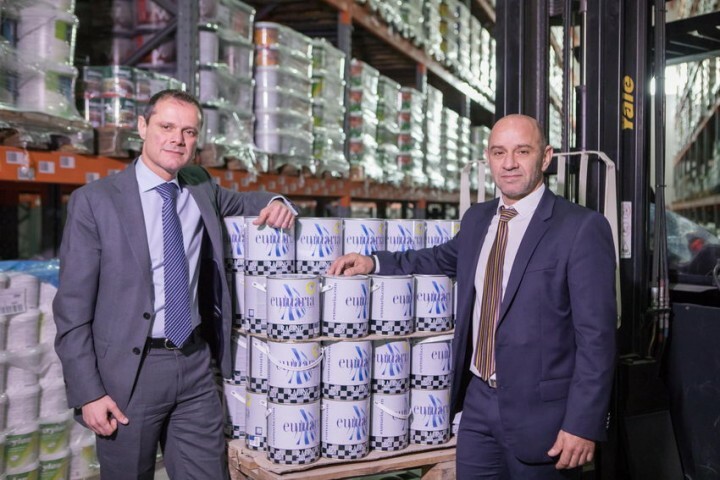 VITEX itself needs no introduction as it is one of the largest paint industries in Greece and has been active in the field since 1960. With its name being a synonym for reliability, experience and innovation, it was only natural that the time would come for it to enter the field of yacht paints. 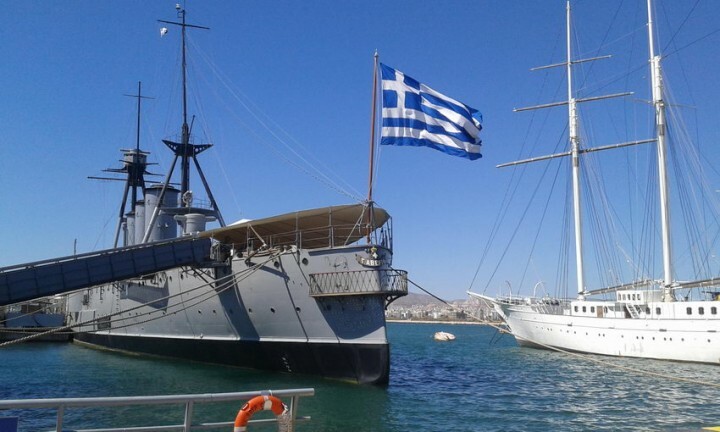 Despite the fact that Greece ranks first in global shipping with a fleet value of over 100 billion, there was a serious gap in the Greek market as far as antifouling products were concerned and eumaria rose to meet the challenge. 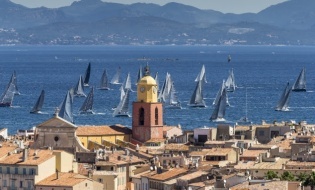 It seems only fair that a country with such a rich nautical tradition, and some of the finest shipbuilders in the world, should also provide some of the best locally manufactured products to meet yacht maintenance needs. Eumaria products are based on decades of experience in architectural & antifouling paints. 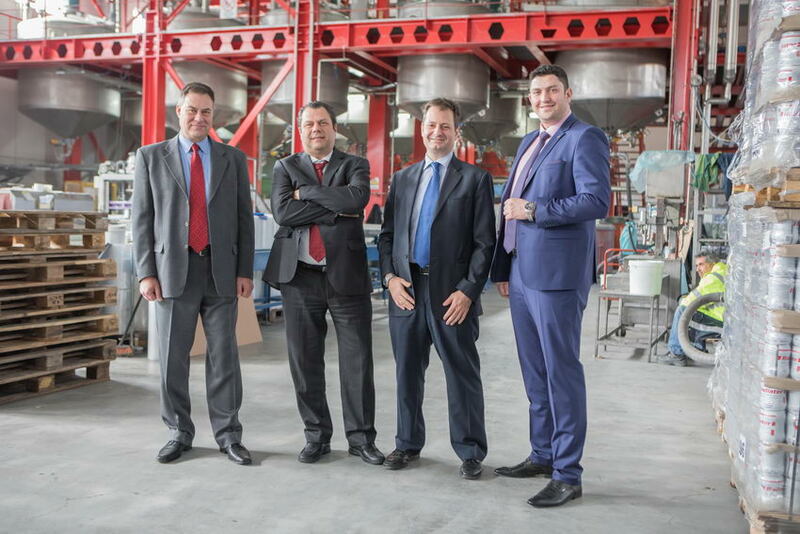 The group develops innovative products through continuous R&D, whose performance has been tried and tested extensively under the conditions that prevail in the Mediterranean. Each Eumaria product has been designed to meet specific needs and conditions. However, what they all have in common is practicality, outstanding durability, easy maintenance and compliance with national and international environmental regulations. When used in properly scheduled maintenance and protection operations, they can protect the boat against osmosis (GRP), corrosion (metal), erosion (wood) and fouling. This translates into increased cruise speed and reduced fuel consumption, a blessing for both the owner’s pocket and the environment. The range consists of self polishing antifouling, epoxy primers, vinyl primer sealers and thinners. Eumaria’s antifouling products bear the Type Approval from Lloyd’s Register, verifying that they conform to recognized industry quality standards. They have also been approved by the Greek Ministry of Rural Development and Food. They say that to succeed, you must put passion in everything you do. At Eumaria, it all begins with thorough research and development and the continuous effort to improve existing products and create new ones. The continuous upgrade and enrichment of the product range is essential as it secures technological superiority and works towards satisfying the ever-changing consumer needs. This is followed by the meticulous selection of raw materials and a deep respect for public health and the environment. With eumaria’s team, passion navigates its way through an extensive network all the way to the final result. That is where you can truly “sea the difference”. The boats hauled out of the water are solid proof that eumaria knows how to protect what you cherish.